BMW Motorsport Director Jens Marquardt has told Motorsport.com that BMW is working alongside an existing Formula E team. 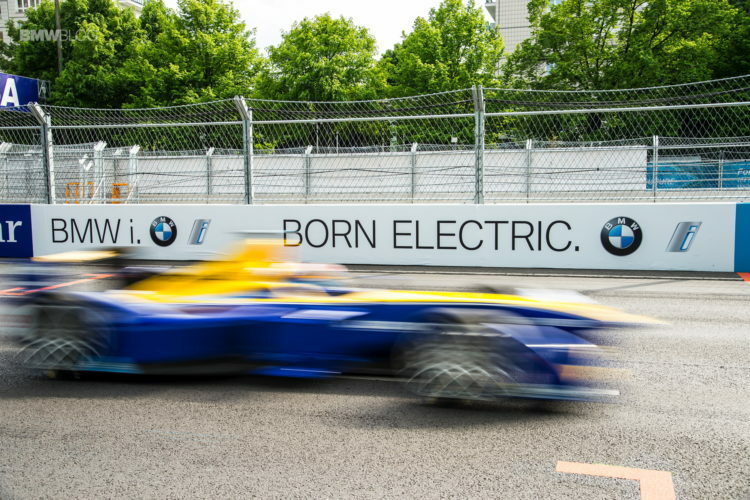 BMW Motorsport Director Jens Marquardt has told Motorsport.com that BMW is working alongside an existing Formula E team, with a view to a full entry in the future. Marquardt refrained from naming the Formula E team, but rumors around the paddock mention the the Andretti Formula E team. The American squad is expected to announce BMW factory driver Antonio Felix da Costa as teammate to the already-confirmed Robin Frijns. The German manufacturer is believed to be confident in its knowledge and technology gained through the i-brand series to promote its electric vision, but they are open to accessing further marketing through racing in Formula E with the Andretti team in the near future. Marquardt re-iterated BMW’s deep-rooted stance of waiting for Formula E to mature to one-car-per-driver series, which is projected to happen in season five of the series. “For sure, the change of car that is still in place is, from our point of view, with regards to the range of electric vehicles is not ideal,” he admitted. “But there is a path to season five to get this into a better solution and we keep monitoring the situation. 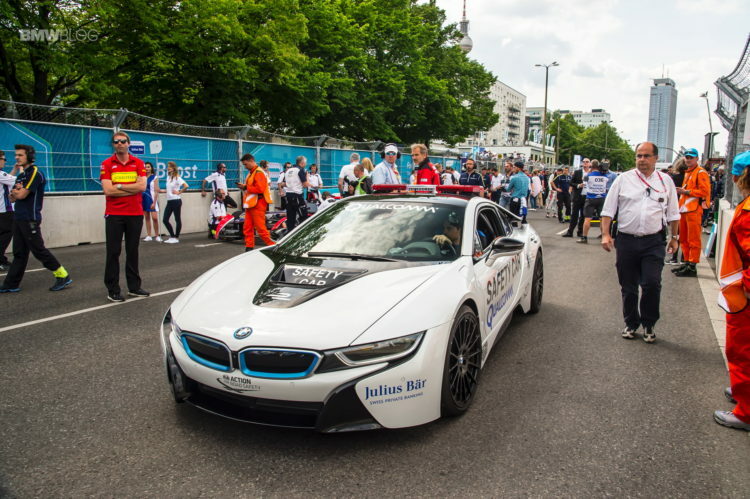 BMW is also currently supplying the i8 and i3 Safety Cars for Formula E races.